Take your office to the farthest reaches of the globe with our revolutionalry mobile satellite service. Inmarsat BGAN (Broadband Global Area Network) marks a quantum leap in mobile satellite services. BGAN is a high-speed satellite IP modem providing the first mobile satellite service integrating voice and broadband data and featuring global accessibility. 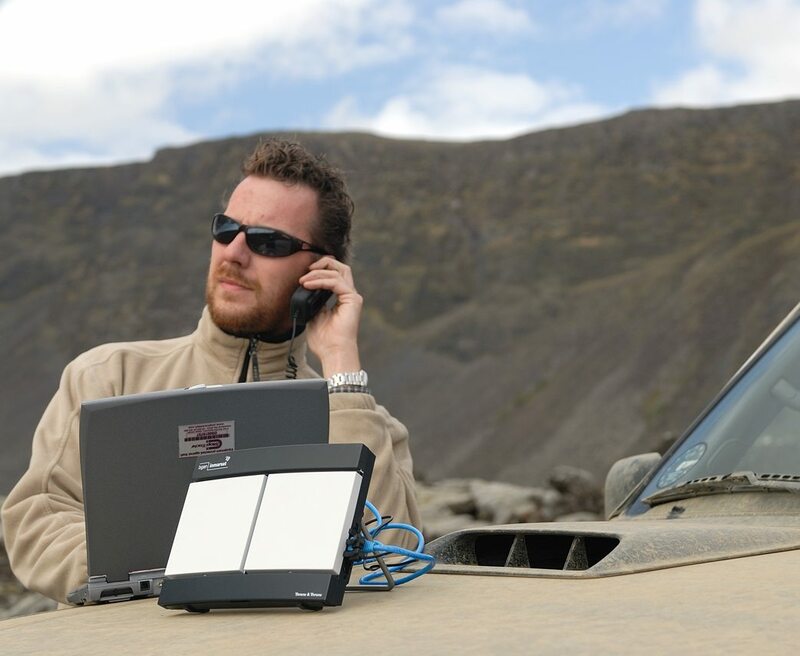 BGAN delivers broadband data and voice, through a portable device, anywhere on the planet. The BGAN is "always on", meaning that you only pay for data sent and received, not for the time connected. Inmarsat BGAN is the first mobile satellite service to deliver broadband data and voice simultaneously through one device, to almost anywhere on the planet. With the successful Inmarsat satellite launches, global satellite coverage is now possible. 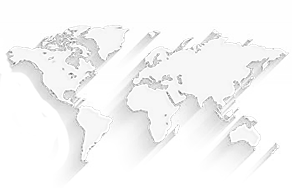 Coverage now extends almost globaly. Based on IP technology, BGAN delivers data rates of up to 492 Kbps. The service is accessed via a small, lightweight satellite terminal. BGAN enables users to remotely access corporate networks using a secure VPN (Virtual Private Network) connection, to send emails, transfer files and access the internet, whilst making a telephone call at the same time. BGAN is for anyone who needs to take their office with them on travel to beyond the comfort zone of reliable modern telecoms. It is for users who need access to key services such as voice, email and Internet, wherever they go – especially where terrestrial networks are poor or non-existent. 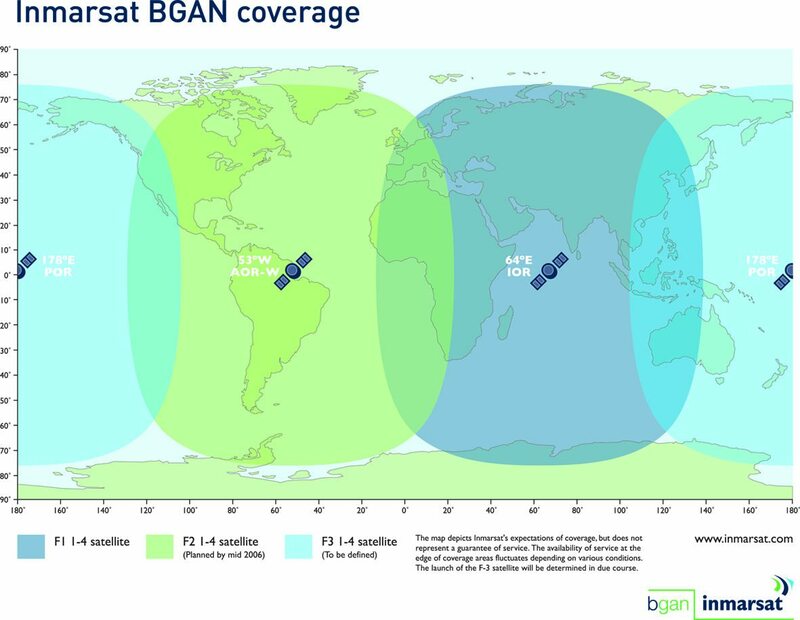 Offering global, high-speed voice and broadband data, BGAN is set to be the breakthrough service that takes mobile satellite communications to a new level of performance, usability and geographical reach. The terminal’s small size and weight allows you to easily move it from site to site and be connected again within minutes. When you’re at a remote site, sending and receiving the information you need is critical, the 9201 offers a true alternative network that enables corporate teams to communicate their critical information – anywhere, anytime. For more price information please contact one of our offices. The Explorer 300 is the smallest and most compact terminal in the Thrane & Thranes range of BGAN products. 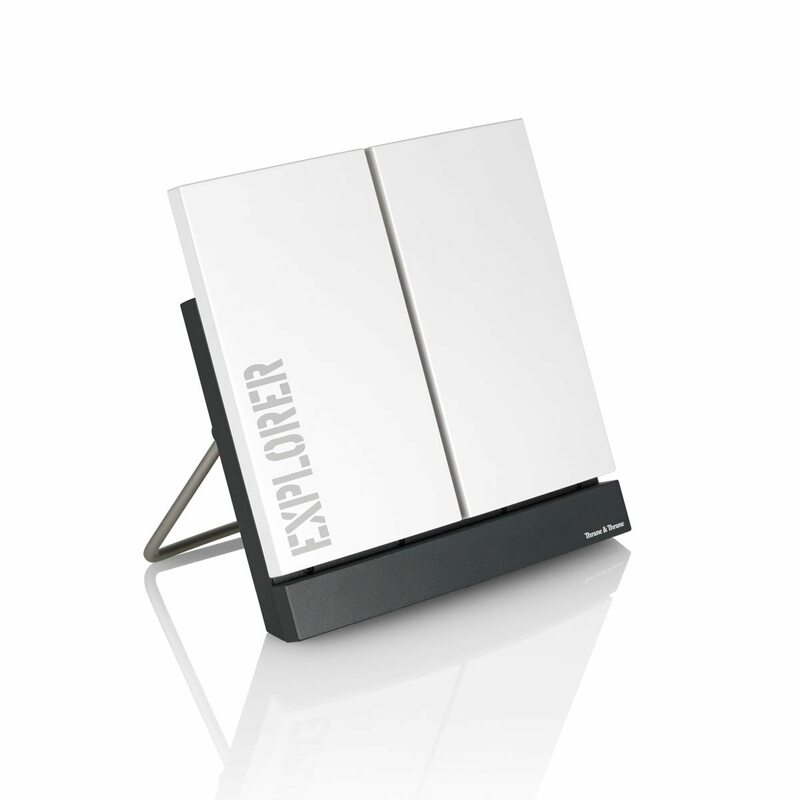 Offering data speeds up to 384 kbps, the Explorer 300 is the lightest of the series, with a weight of 1.4 kg. The Explorer 300 is designed in a magnesium casing to ensure maximum durability and reliability and is fully IP 54 compliant. 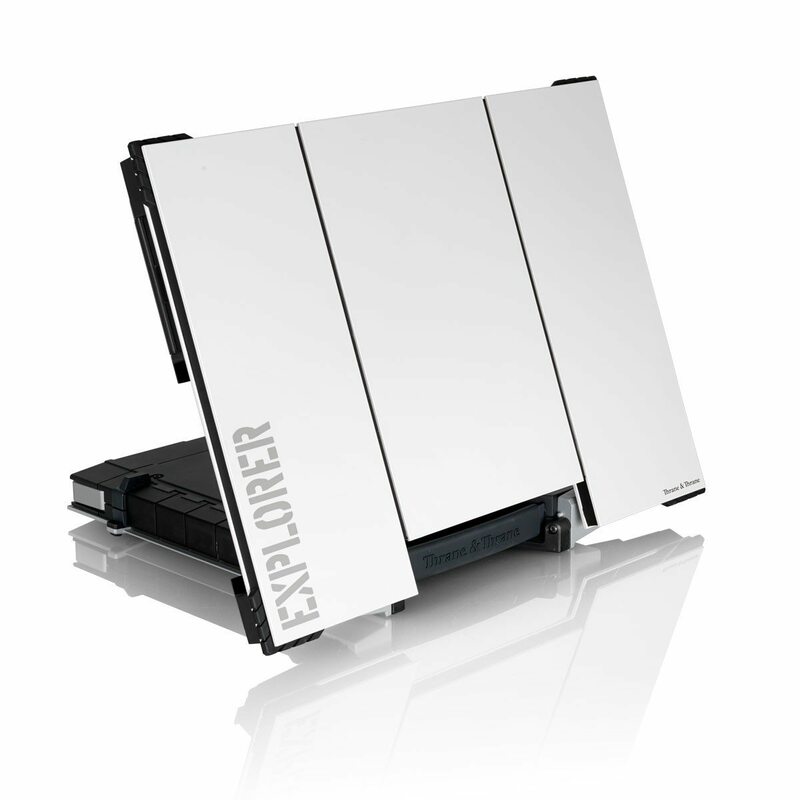 The Explorer 300 is easy to set-up and handle. Point the antenna towards the BGAN satellite and you are on your way to accessing the Internet, your e-mail, voice calls, video conferencing and streaming, corporate servers, and all the other features that Explorer 300 has to offer. Essentially a BGAN terminal with integral antenna, the Explorer 500 comes complete with compass for antenna orientation and display for basic functionality. Simply enter your PIN and point the antenna to make and receive phone and fax calls, or even read SMS. Hooking up a data device allows you to manage your phone book, messages and calls, and customise the terminal to your specific needs. Setting up your Explorer 500 is quick and easy. 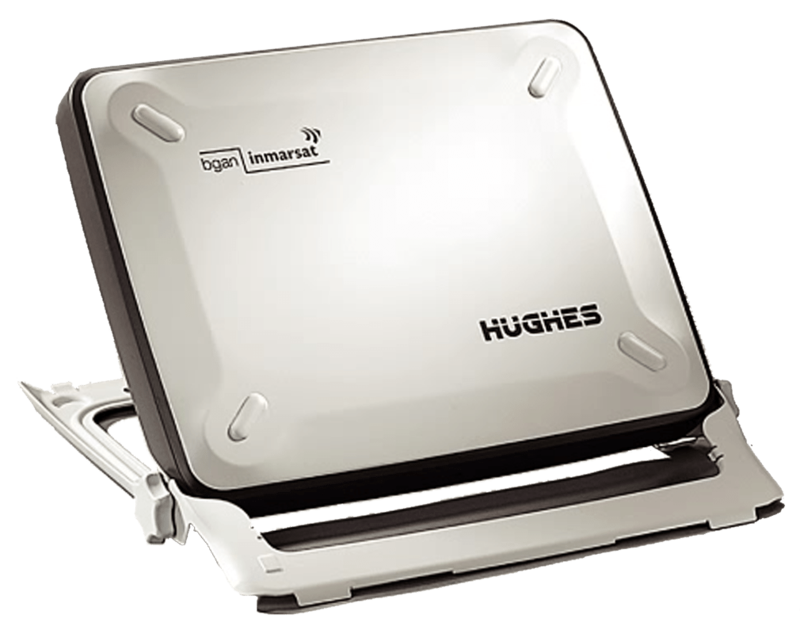 Just plug in a phone, fax, laptop or PDA, or use the Bluetooth interface, point the antenna towards the BGAN satellite – and you are online. Your private corporate office on the move adds little more than 1kg to your baggage. If you happen to be sheltered, the optional external antenna can be erected in a convenient location outside. The Explorer 700 is the fastest of the three series of Thrane &Thrane BGANs with access to the highest bandwidth of up to 492 kbps. This design also allows simultaneous admittance to multiple users with a specially designed antenna and environmental protection, providing persistent functionality. Explorer 700 is a vital development in satellite communications and will be of great assistance to anyone that is dependent on relaying information fast under any condition. With this terminal you will be able to have access to the Internet, your e-mail, fax, voice calls, voice conferencing and streaming, corporate servers and all the other features the Explorer 700 has to offer.